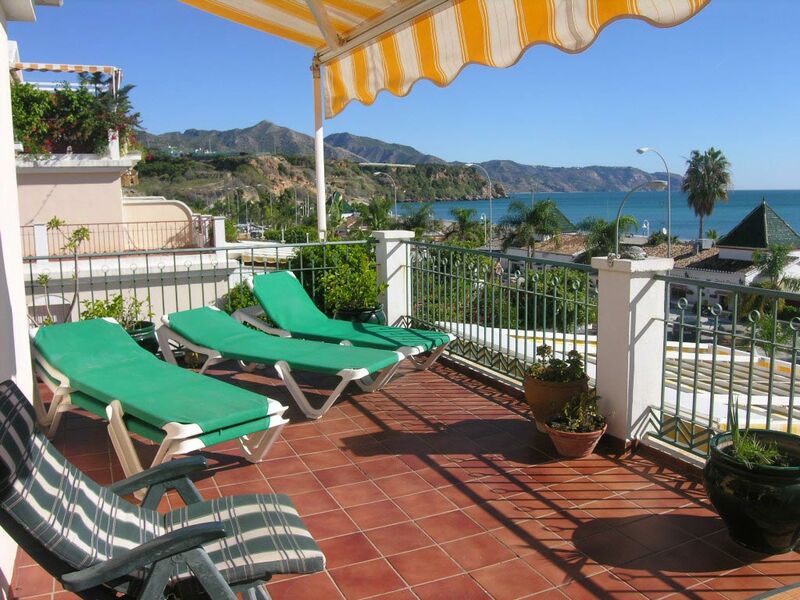 3 bedroom apartment with private garden overlooking Burriana beach, Nerja - just 500 metres. 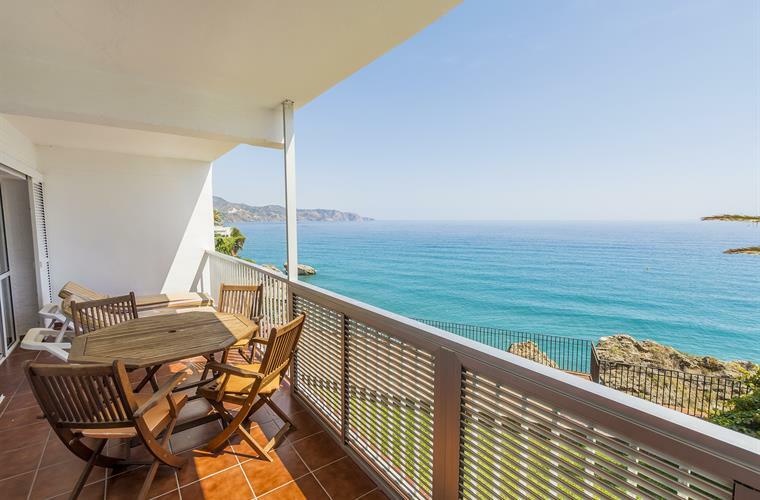 3 Bedrooms/2 Bathrooms Carabeo Apartment, Nerja, Costa del Sol, Spain - Wonderful uninterrupted views - just a stroll to the centre of town and the Balcon de Europa. 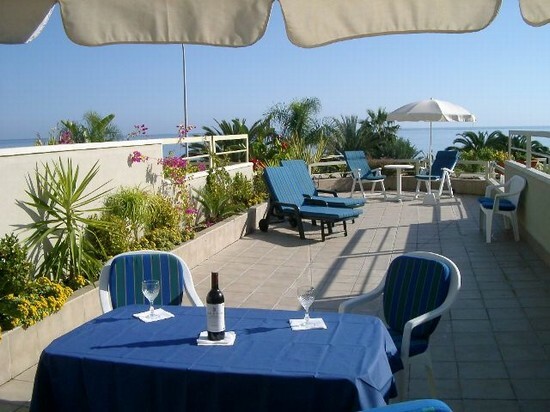 Front line 3 bedroom apartment - Burriana Beach Nerja-with stunning sea views. one, two and three bedroom apartments in the Almoraide complex just 100 metres from Burriana beach where you will find lots of nice restaurants, bars and shops. Nerja town just 10 minutes walk.